If you are looking to save space in the office without having to compromise the quality and design of your office furniture, then our range of foldable office desks are the perfect solution to your problem. 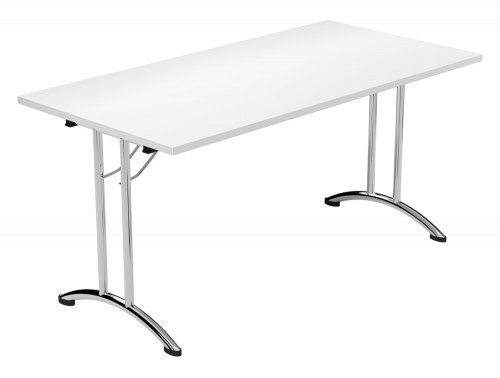 Folding tables are ideal for saving space in any environment as they can be easily stored away after use. 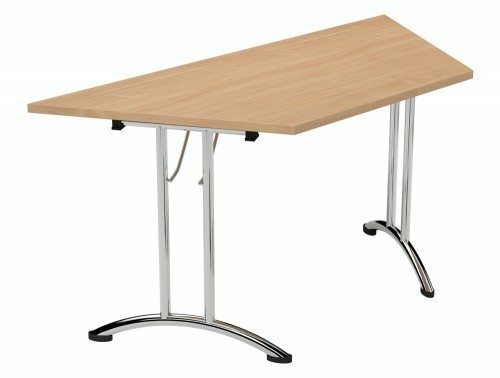 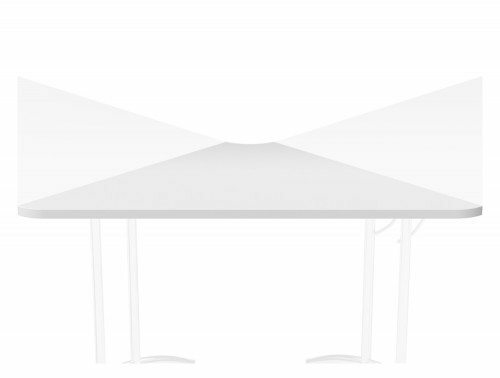 These easy to transport folding tables are highly versatile and can be used in many settings such as classrooms, conference, training rooms, catering services and for home use. 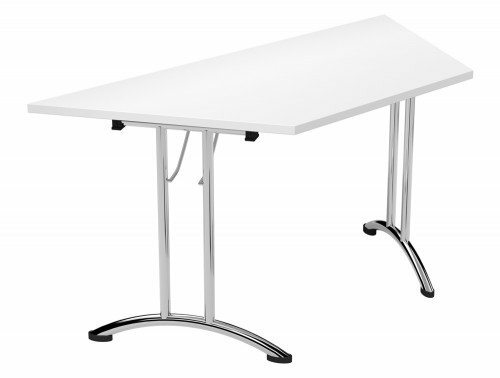 Our online megastore offers an array of fold-out tables in a variety of style, size and colours. 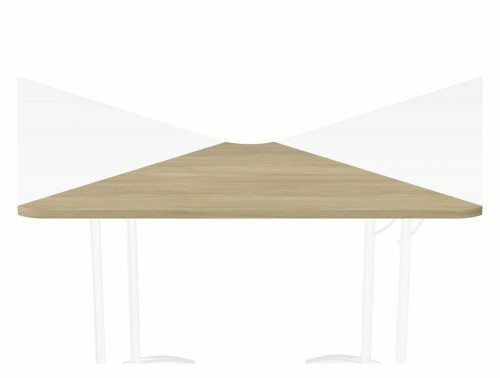 You’re spoiled for choice as we offer modular foldaway smaller desk units like rectangular, semi-circle, trapezoidal shapes that can be configured into various other desking shapes like hexagonal, barrel or even U-shaped configuration. 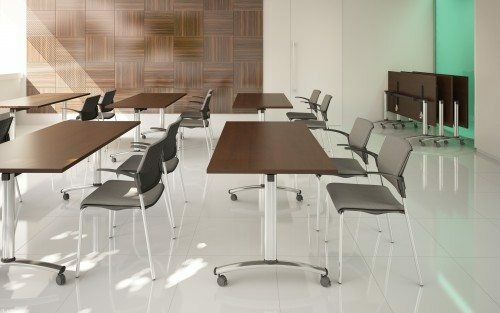 Furthermore, the foldable desks boast a number of different finishes, including glass, white, black and wooden finishes, such as beech, oak, walnut, cherry and chestnut. 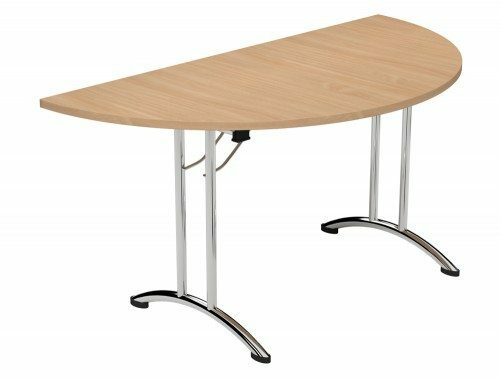 A wide range of our finishes are impact and scratch resistant and are offered with chrome legs for an attractive, modern and stylish look. 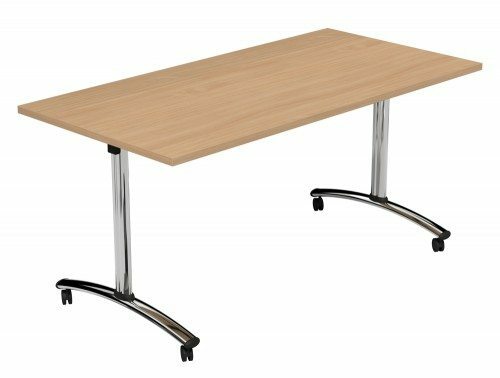 Moreover, a selection of our mobile furniture is offered with castor wheel options giving you more flexibility and ease of transport wherever you wish to position your movable table. 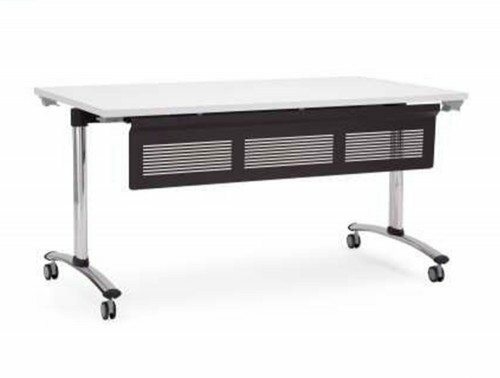 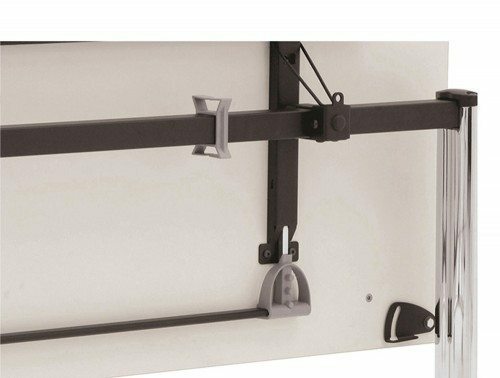 The Morph folding table offered in our catalogue is designed to combine maximum versatility and space saving functionality. 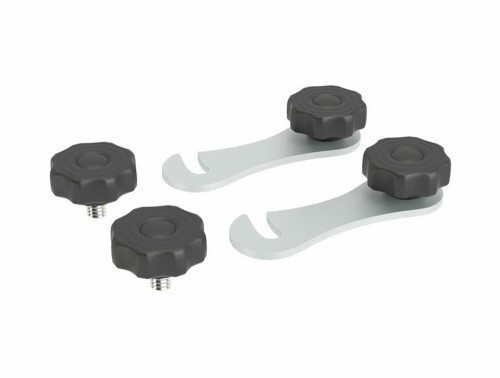 It boasts a mechanism that you press to unfold and press again to fold for simple storage. 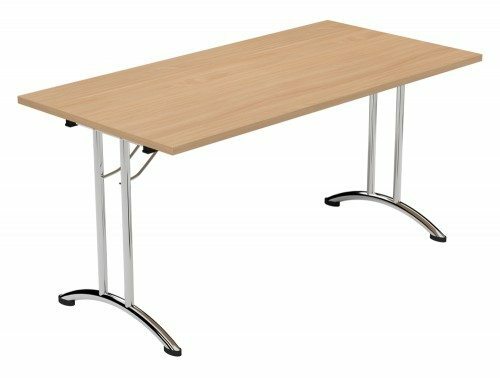 Alongside this, we offer a mobile table trolley, which you can use to assist you in moving the desks wherever they may be needed. 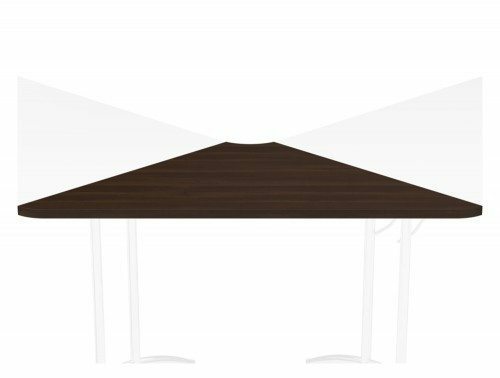 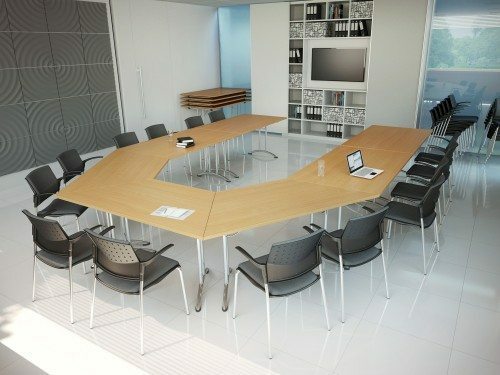 A wide variety of our movable conference room tables are offered with a time warranty which guarantees its performance and quality during that time. 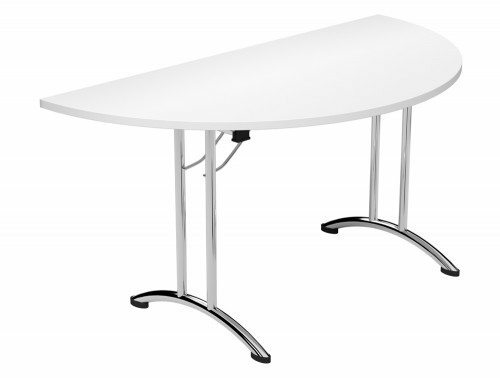 The products have also been rigorously tested to make sure it meets the required standards for both home and office use.